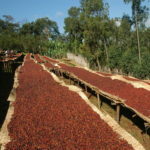 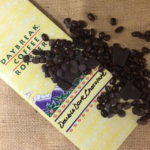 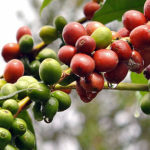 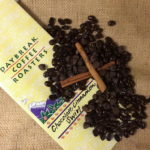 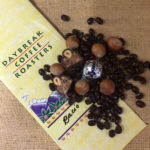 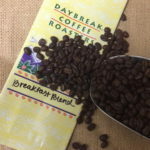 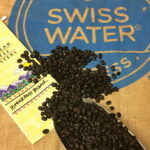 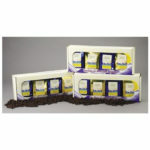 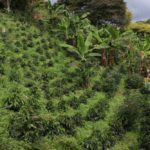 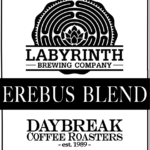 Fresh roasted specialty coffees from Daybreak Coffee Roasters. 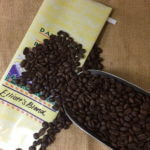 Everyday we roast only the finest coffees, where each one is the product of the choicest beans, hand-selected from the world’s premier growing regions. 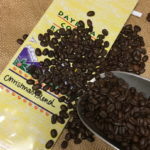 Complimenting our many varietal coffees are a broad selection of Blends, Organic and Fair Trade, Dark Roasts, Decafs and Flavored Coffees.